Downtown Chillicothe has some great shopping and dining options. Peruse these businesses below, or visit our full directory here. 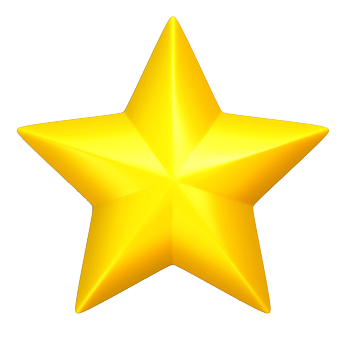 Partners of Main Street Chillicothe are denoted with this star.